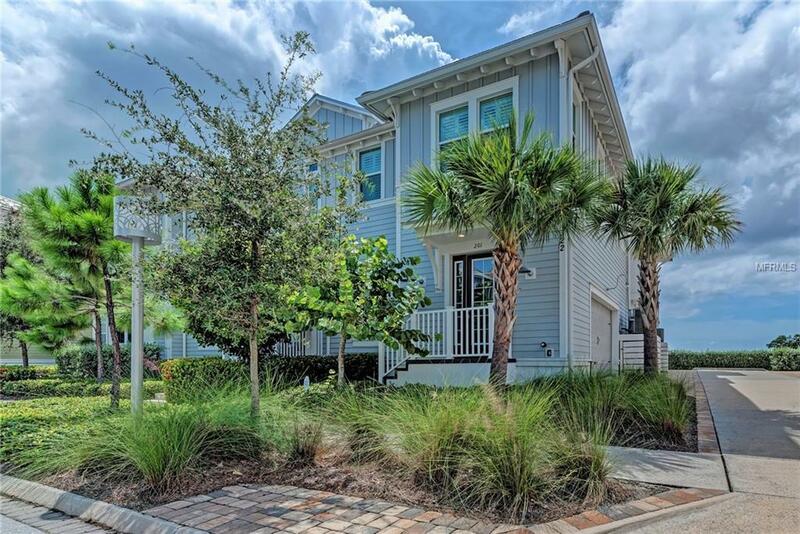 Gorgeous Bermuda Plan townhouse located in the beautiful gated community of Harbour Isles, which is 1.5 miles to the beaches of Anna Maria Island and Robinson's Preserve. 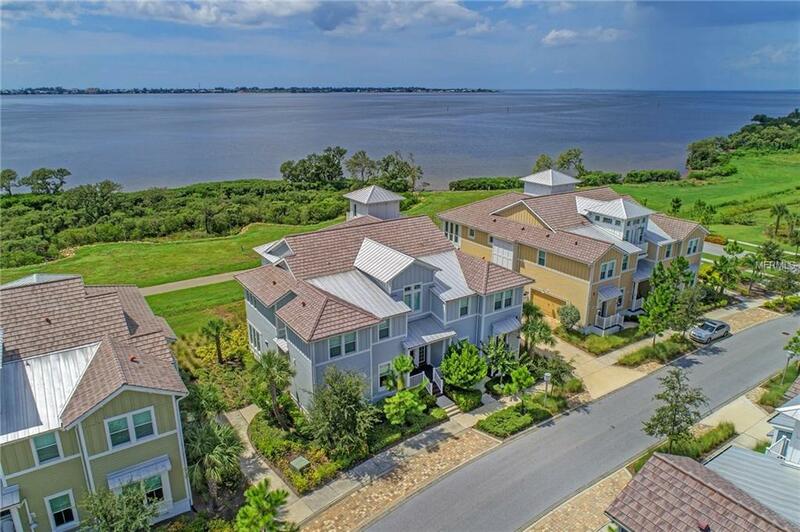 You will be immediately captivated by the views of Anna Maria Sound from your kitchen and open concept living area. 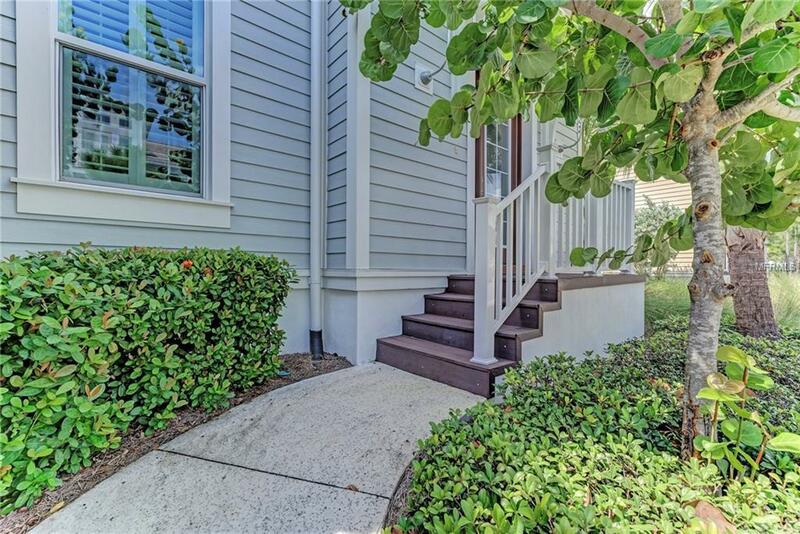 This 2 bedroom plus den offers bright open spaces with water views from most rooms as well as providing a 3rd floor observatory with outdoor deck to capture the sunsets. Escape to your master bedroom offering attractive tray ceiling with an en-suite featuring double sinks, separate shower and water closet. This property features an over-sized garage and access to the private elevator. This property is in better then new condition with lots of upgrades and the look and fell of a beach house. Harbour Isle is an award-winning community with four heated swimming pools, a heated spa, grill areas, outstanding beach club with a large heated resort pool, 4000 sqft fitness center, yoga lawn, sky bar with outdoor pavilion, outdoor bar area and kayak launch plus a new marina. 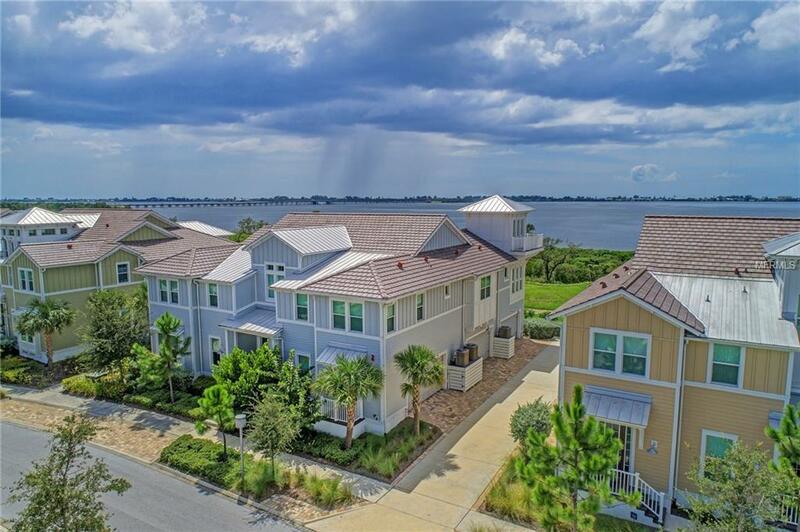 This is a special place and a great home so schedule your showing today and live your dream on Anna Maria Sound! Additional Lease Restrictions Association Approval Required - Application With Fee. Listing provided courtesy of Salty Mermaid Real Estate Llc.